PhUSE EU Connect 2018 took place in Germany’s financial capital Frankfurt, 4th - 7th November and brought together a range of experts to tackle the most pressing issues facing statistical programmers today. The agenda was superb with 143 presentations in 16 different streams and nearly 30 posters. This year’s event theme ‘Future Forward’ did not disappoint and there were some very thought-provoking talks on the drug development industry's challenges and what we can do in the future to meet these challenges. Additional hot topics were: Analytical Risk Based Monitoring, Machine Learning, and Data Standards and Governance. We found this year's event informative and well attended. In this blog, we share the contributed posters and presentations from our Statistical Programmers and summarize some of the particular highlights from the sessions and posters that our team members attended. 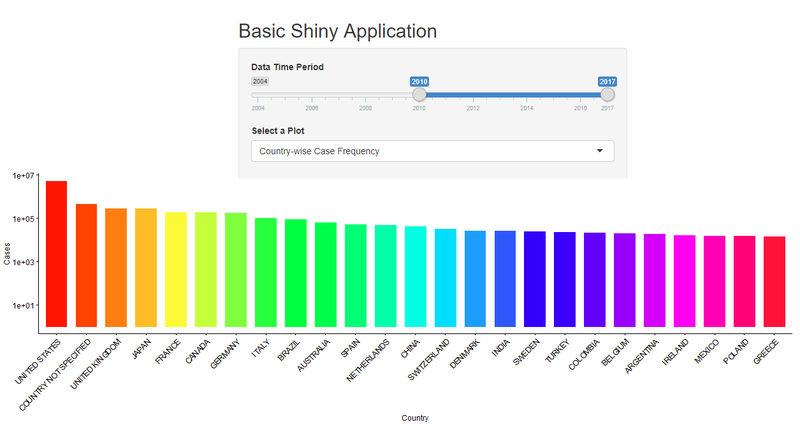 Shiny (from RStudio) is one of the most popular R packages. The package allows programmers to create applications with interactive user interfaces. These applications can then be deployed for non-programmers to perform analysis. Non-programmers can, therefore, make use of the statistical capabilities of R by means of point and click. This is one of the reasons why its use has been on the rise in the last few years. 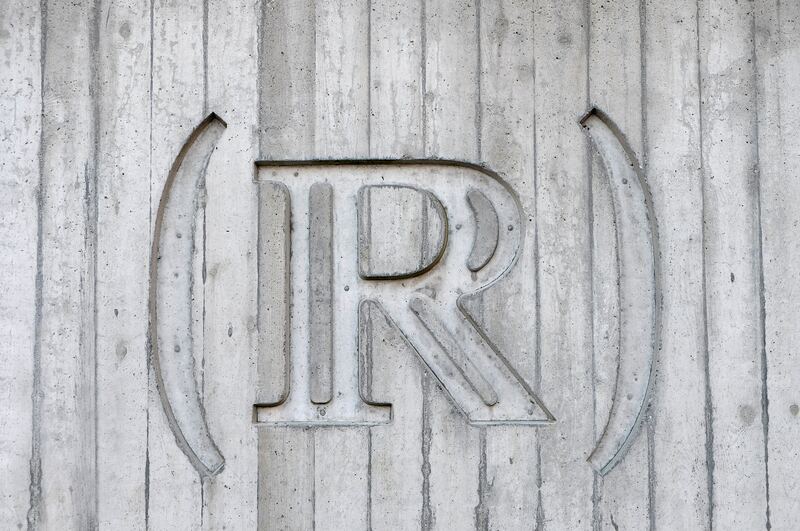 R is an open-source implementation of ‘S’, the statistical programming language. With its open character and ability to extend its functionality using external packages, R allows users to create their own packages that are easily loadable into the core instance. In essence, R-packages are extensions that contain source-code, documentation, data and examples of personal contributions and can be extremely useful for data scientists, statisticians and programmers alike who need to create custom analysis and visualizations. However, creating your first R-package can be a complex task for non-experienced users. In this blog, I explain how to create a basic R-package which can be used as template for anyone interested in making a contribution. A previous knowledge on R programming is required, but you will not need to deal with technical aspects of the creation process because the R-Package structure is shared at the end. 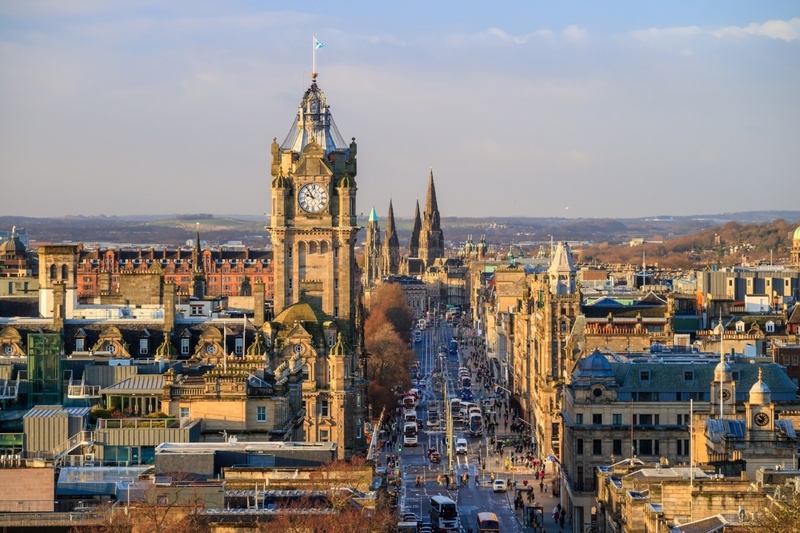 PhUSE 2017 took place in Scotland’s capital city Edinburgh, 8th - 11th October, and brought together a range of experts to tackle the most pressing issues facing statistical programmers today. We found this year's event informative and well attended. In this blog we share some highlights from the sessions and posters the Cytel team attended. 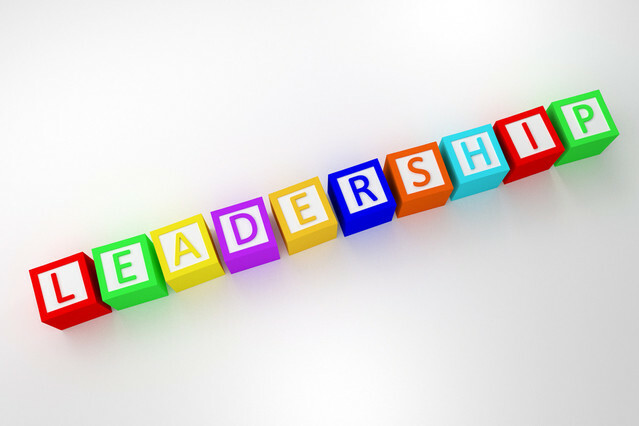 We will share Cytel's own contributions in a separate article. Namrata Deshpande, Senior Team Lead will be participating in a round table discussion at the Women in Statistics event in California, October 19-21. This is the first blog in a new 'Career Perspectives' series and we talk to Namrata to find out more on her career path, achievements, current role at Cytel and her interests outside of work. It’s been known for centuries that a picture can tell a thousand words. In an era of new technologies, and increasing volume of information, visualizations can help us to express complex data simply and effectively. 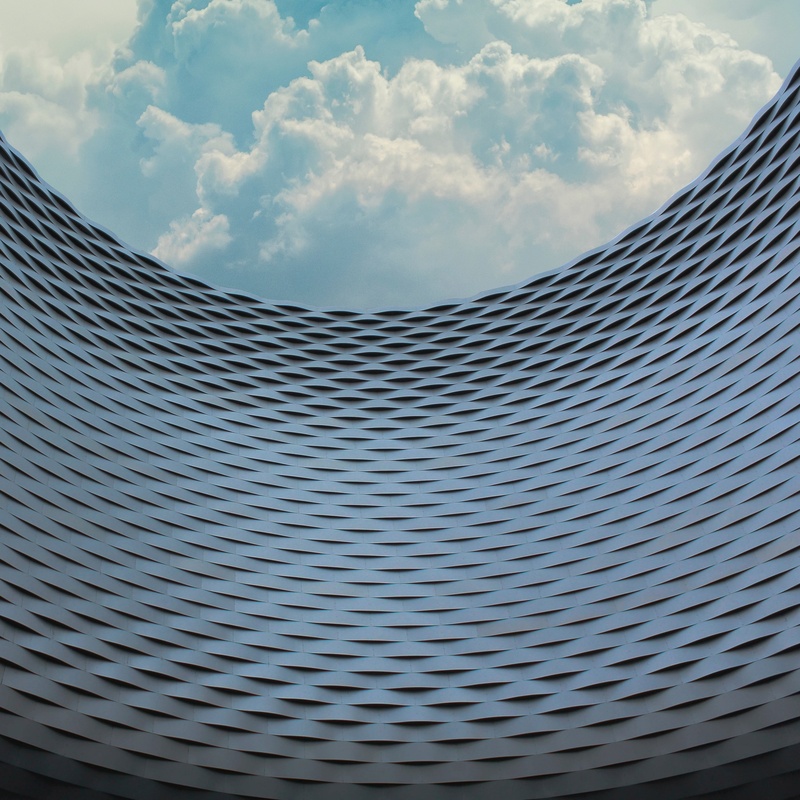 Advanced technology is now available that allows statisticians and data scientists to drill down into the data sets to be analysed, and develop dynamic graphics that one can interact with. This marks a leap forward in decision-making capabilities from the static figures which have been traditionally available to us. Statistical programmers are in high demand within the biopharmaceutical industry, and within the dynamic world of clinical trials the part they play is ever evolving. In this blog, we take a look at 5 trends which are shaping their roles in 2016 and beyond. 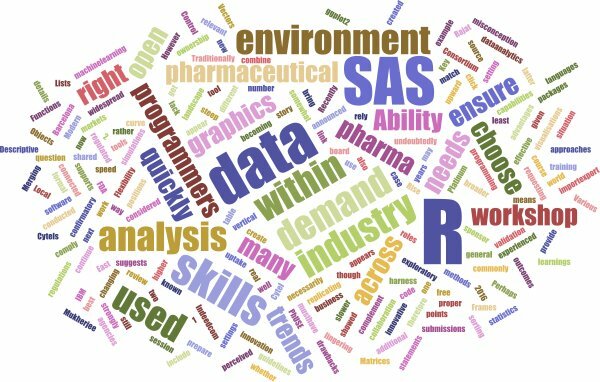 The Rise of R-should SAS programmers get up to speed?